That’s one good-looking midsize sedan. 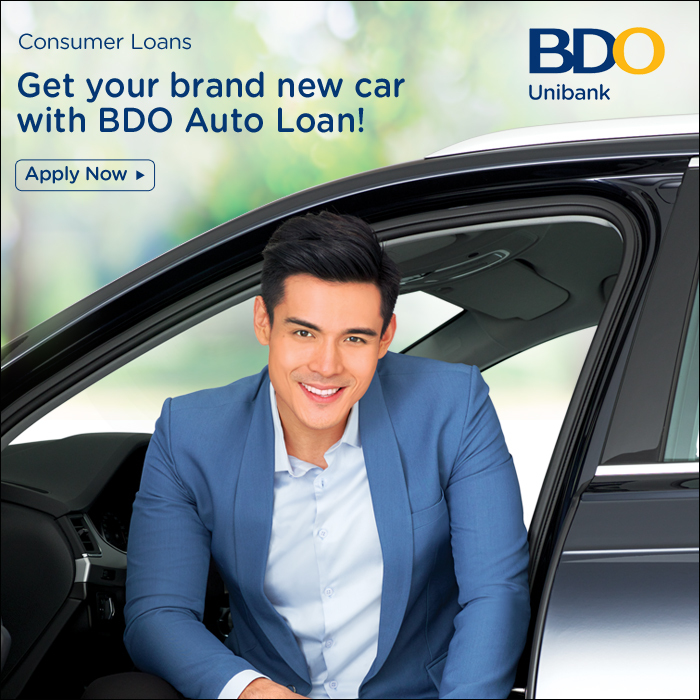 The Covenant Car Company, Inc. (TCCCI) may have fooled you after prior hints and teases about an all-new model for the Philippine market. Well, you're not alone. 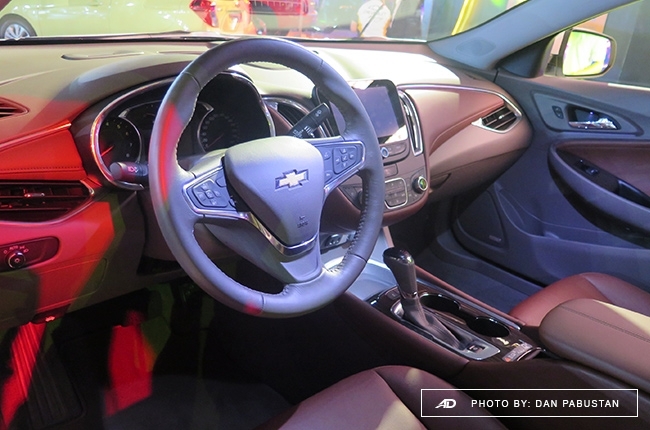 We thought the Cruze is making a touchdown on the Philippine shores, too. 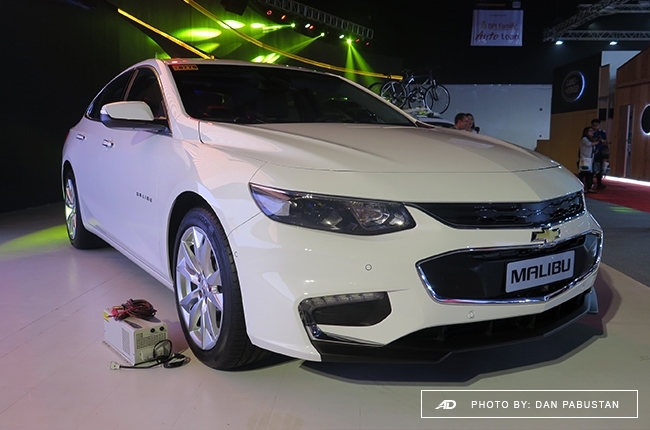 Apparently, the highlight of this year's Manila International Auto Show (MIAS) lineup from Chevrolet is the 2018 Malibu midsize sedan. 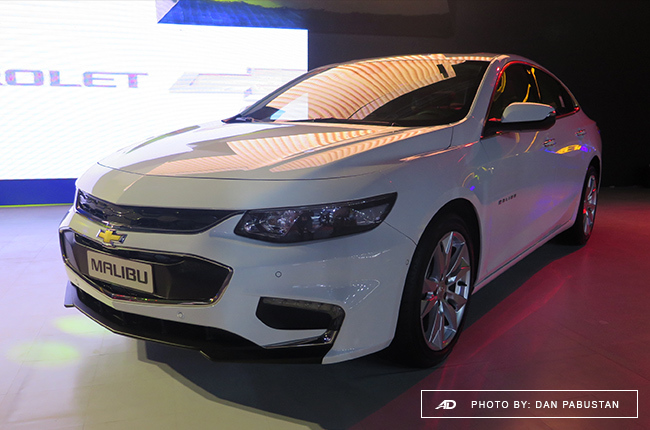 The Chevrolet Malibu has been around since 1964. 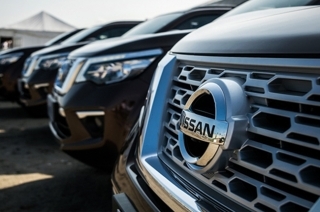 It's a midsize sedan that's designed for families. 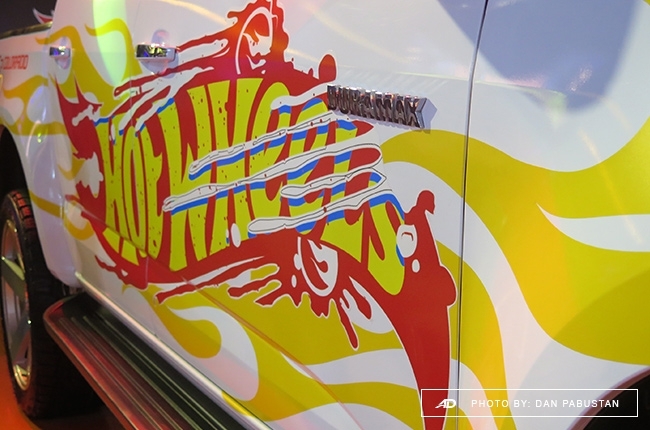 It also became a part of the American muscle car scene for a time, before continuing as a midsize sedan. 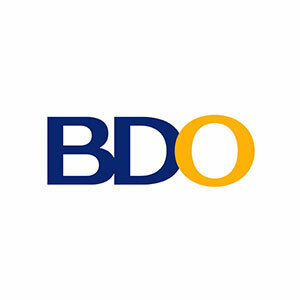 It wasn't until 2014 when the American midsize sedan made its way to the Philippines. There are notable changes on the 2018 Malibu's exterior. 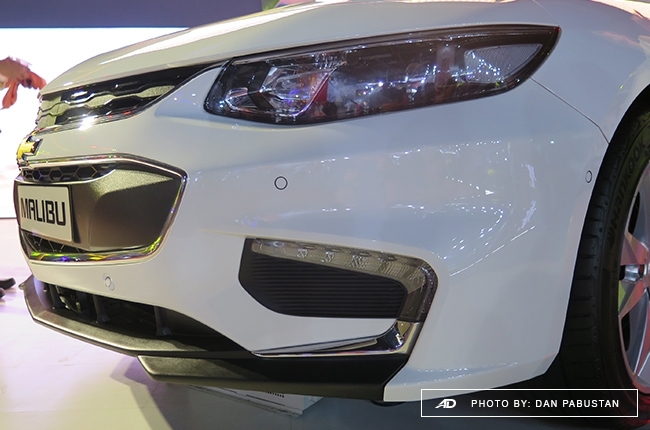 This includes a new and sporty bumper, more aggressive headlamps that are observed in the current design language of Chevrolet, new grille, and longer body. 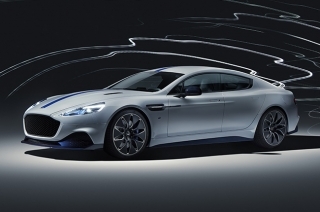 It's like a cooler version of the timid-like design of the 8th generation model. 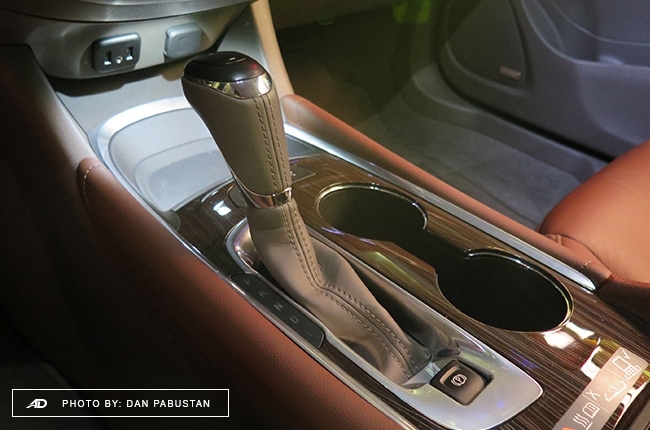 In addition to the exterior changes, the 2018 Malibu is equipped with a new smaller engine. 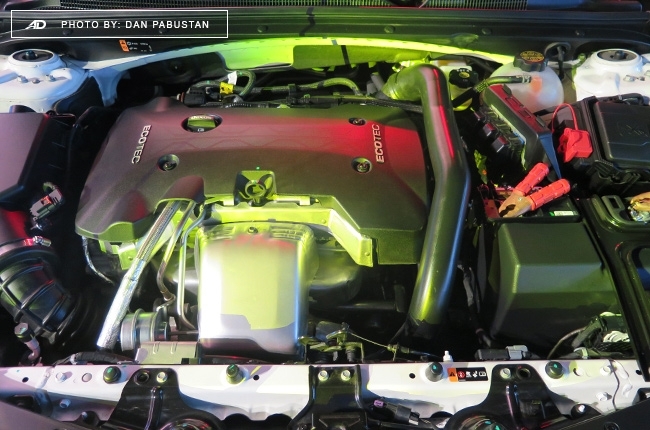 The 2.4-liter gasoline engine of the existing model has been downsized to a 2.0-liter DOHC VVT Turbocharged mill, which is claimed to be first in its segment. 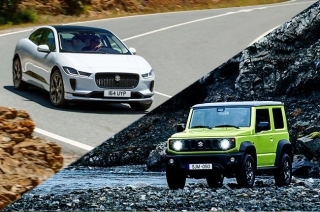 More features inside the car includes an inductive mobile device charger, semi-automatic parallel and perpendicular parking, adaptive cruise control, among others. 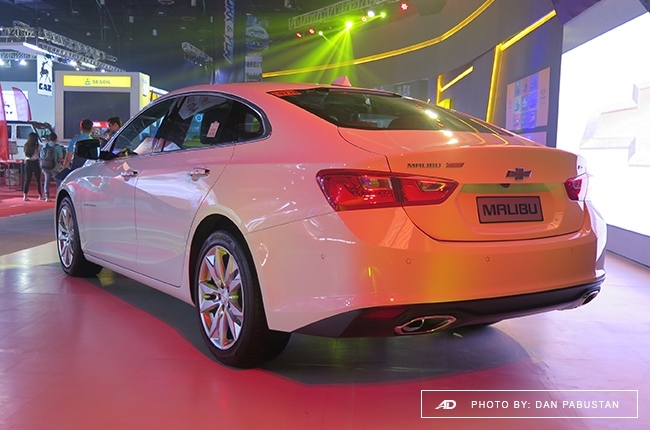 The 2018 Chevrolet Malibu retails at P2,131,888, which is the top-range LTZ variant. Meanwhile, the Malibu wasn't the only model to make the entire 662.5-square meter 'Play Hub' booth at the World Trade Center. 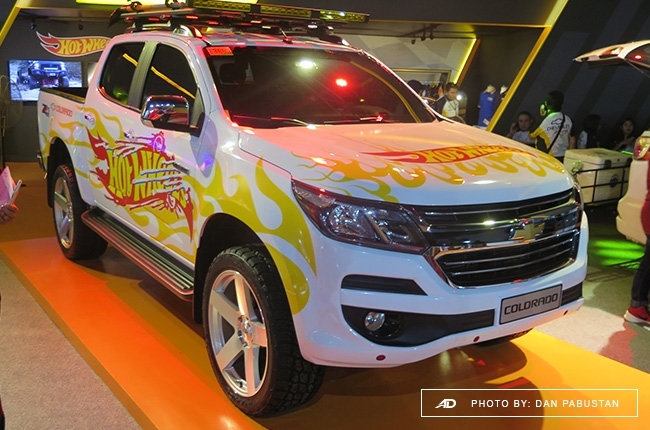 Present at the 2018 MIAS are the updated Colorado LTX, updated Trailblazer LTX, and the event-exclusive Hot Wheels edition of the Chevrolet Colorado. 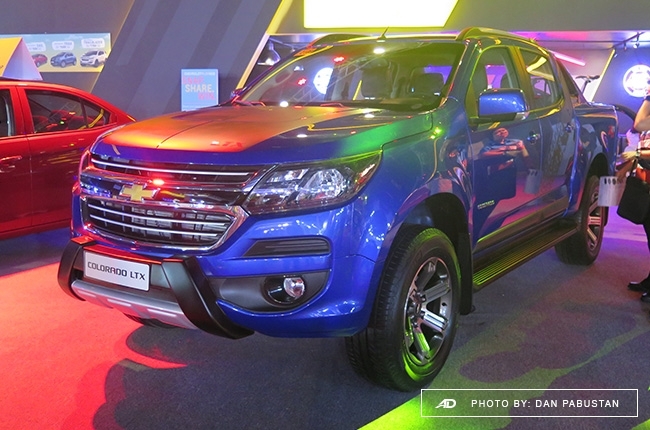 For the new Colorado 4x2 LTX, which comes in Blue Me Away color and 18-inch polished gunmetal rims, retails at P1,418,888. 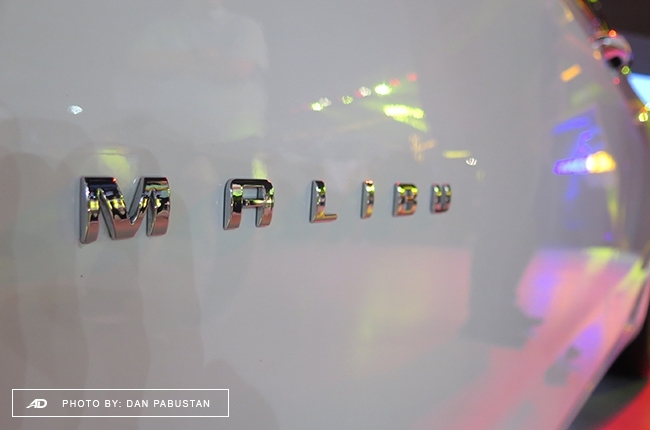 The Trailblazer LTX, on the other hand, costs P1,805,888. Both models are available with new hood decal, perforated leather seats and steering wheel with red stitching.